These are the best deals I see for the week of 11/4 – 11/10. This post is just a highlight- you can go HERE to see the complete ad with matchups, and you can Go HERE to see the full ad scan. 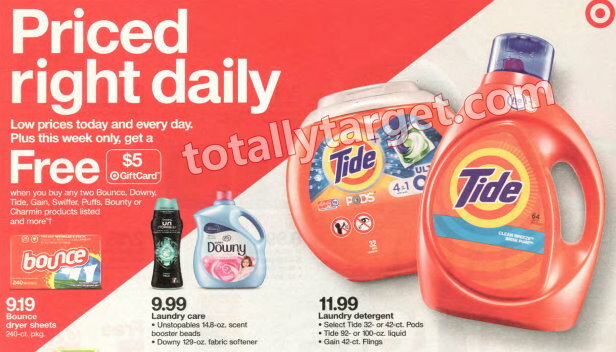 This post is just a highlight, you can see all other Special Deals with matchups HERE in the complete ad and Go HERE to see the full ad scan.You can also check out the Special Deals Page for more unadvertised offers. –FREE Chocolate Frosted Flakes Cereal wyb 3 Kellogg’s Cereals. (if new to Fetch – enter code VP5JJ Before uploading receipt for EXTRA 3k points. The ad is a bit vague on pricing & inclusions, but I’m hoping to see a lot of nice deals pop up on Sunday. But, until then here’s a few deal ideas using just what is shown…. 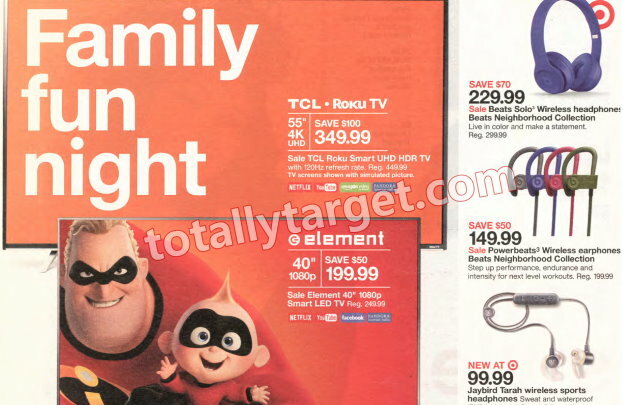 On Saturday, November 10th, Target will have a L.O.L. Surprise! Eye Spy Pets Scavenger Hunt from 10am–1pm. 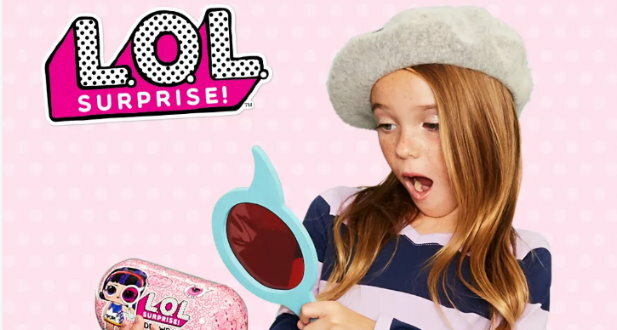 Kids will decode clues to find the missing LOL Surprise pet, there will be a selfie station, free gifts and giveaways. You can go HERE for more deets on this event and to find a participating store near you. 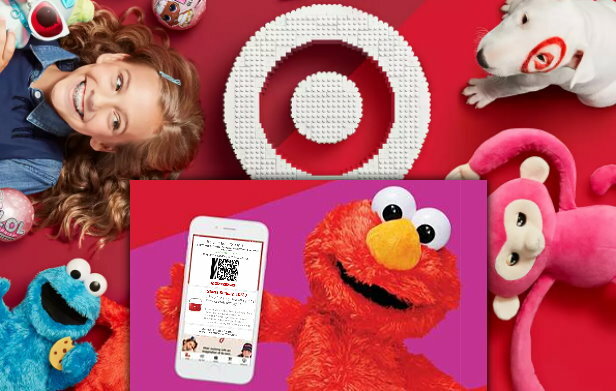 Our nice mobile Target coupon for 25% Off ONE toy, sporting goods item or craft activity kit is valid this week thru 11/10. 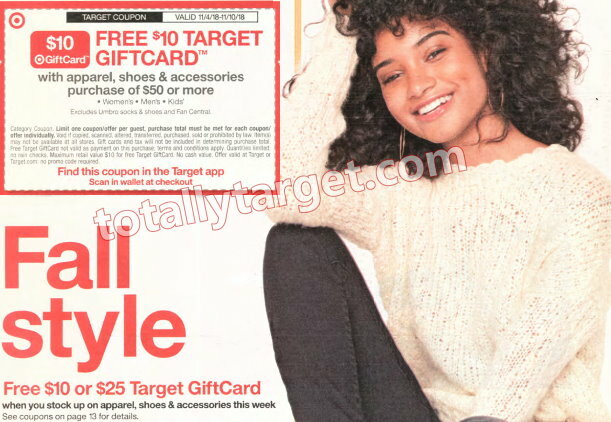 You can access this coupon by texting TOY to 827438, just keep in mind it has a one-time use. 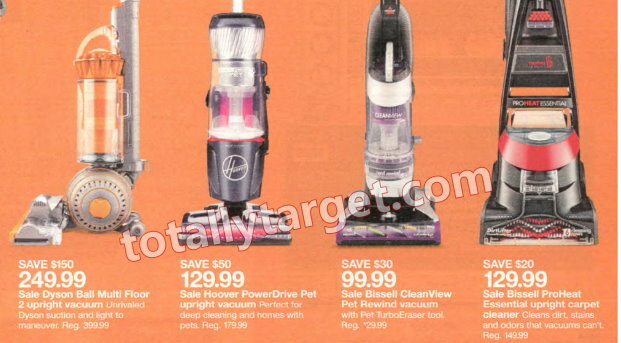 Here’s a few toys featured in the ad the coupon will be valid on…. 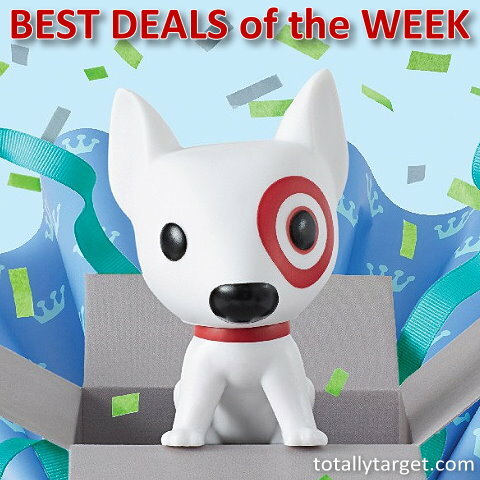 This week we have two nice in-ad Target coupons …. These coupons will be valid on Men’s, Women’s & Kids, but does exclude Umbro Socks & shoes and Fan Central. I am hoping we will see some unadvertised sales come Sunday, but keep in mind these coupons also do not exclude clearance. These are just a few of the deals going on right now. For more great deals you can pick up be sure to visit the CHEAP FINDS PAGE and also check on the LONG-TERM SALES PAGE to see what else interests you. These pages are all updated frequently. 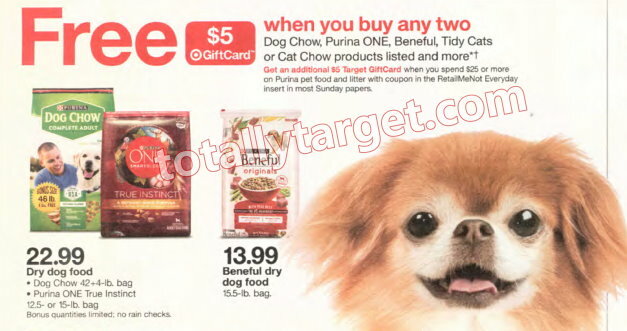 = $5.99 after coupon & price match. 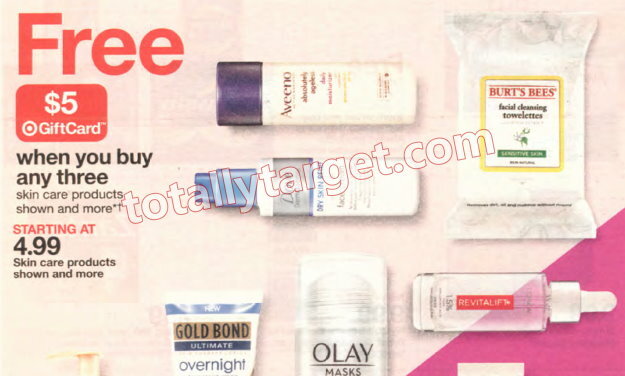 –$2/1 Cetaphil (Excludes Cetaphil Baby, Trial and Travel, and Single Bars).